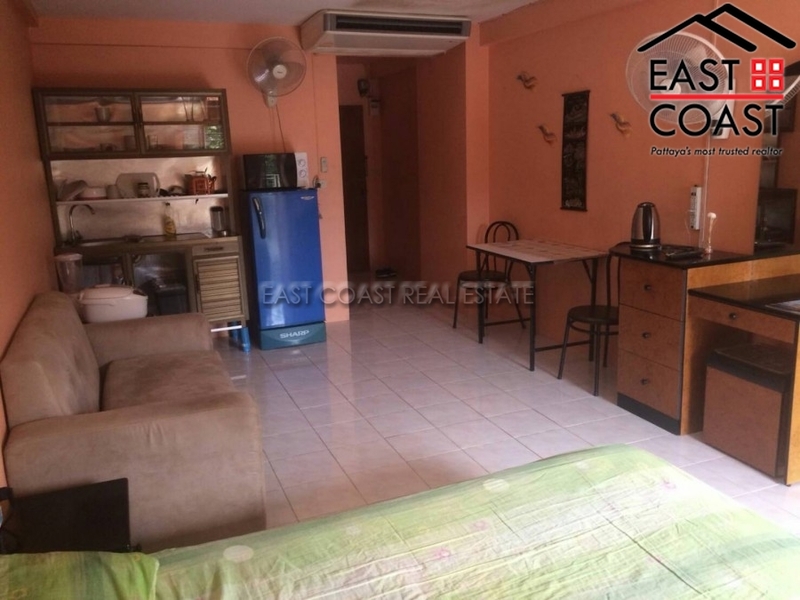 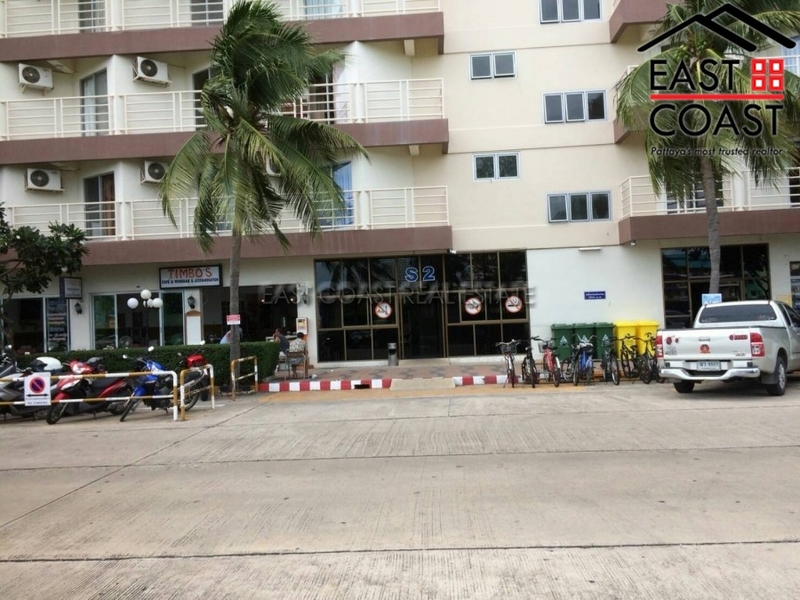 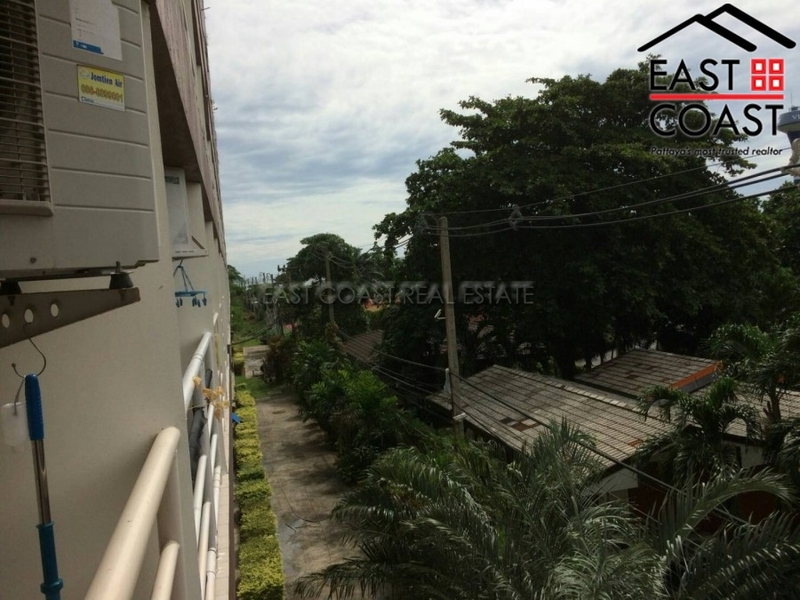 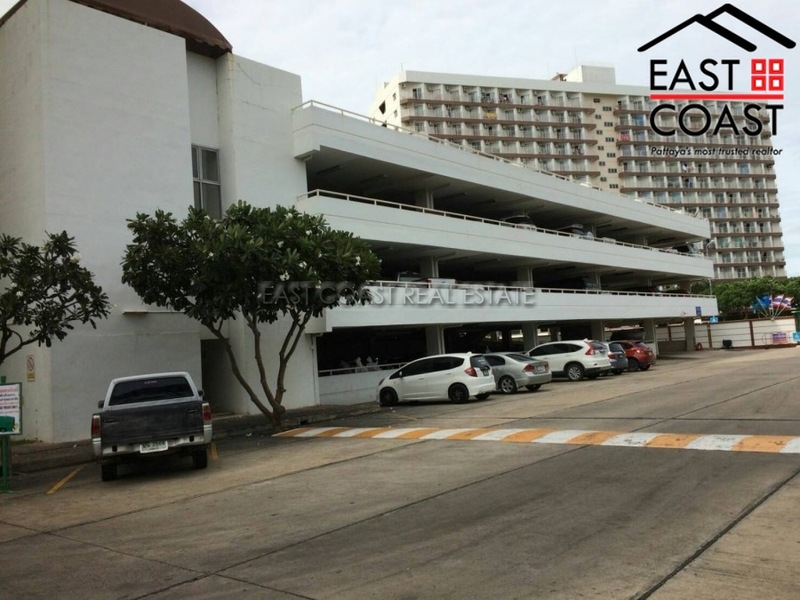 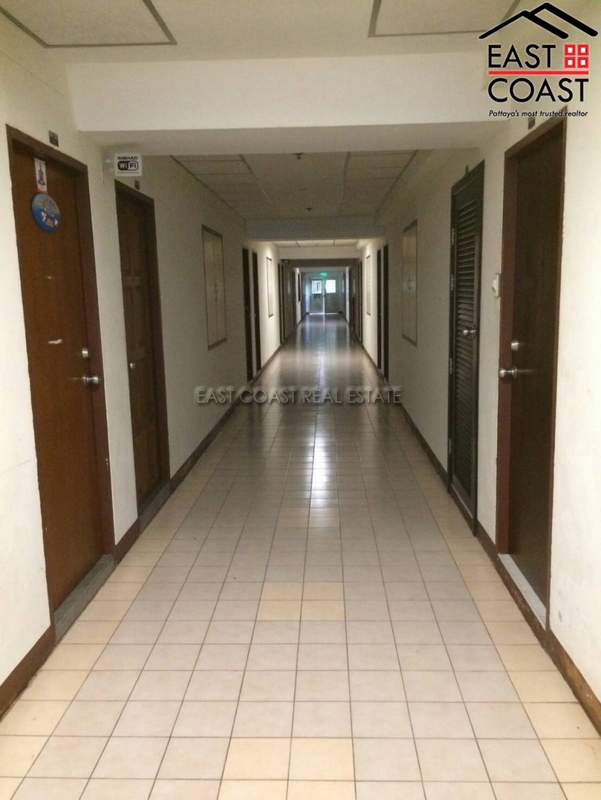 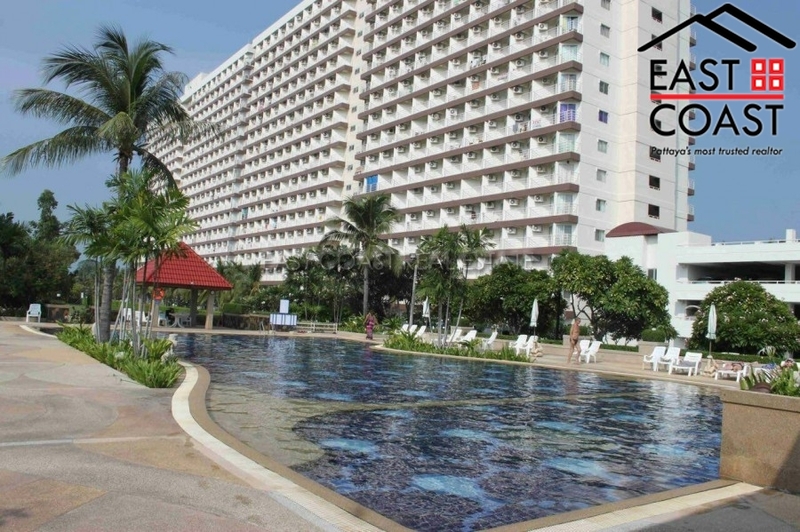 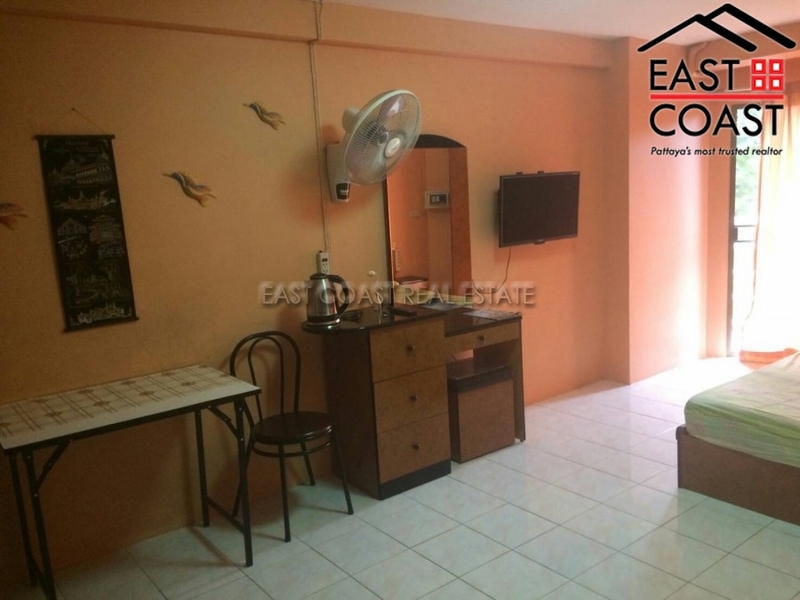 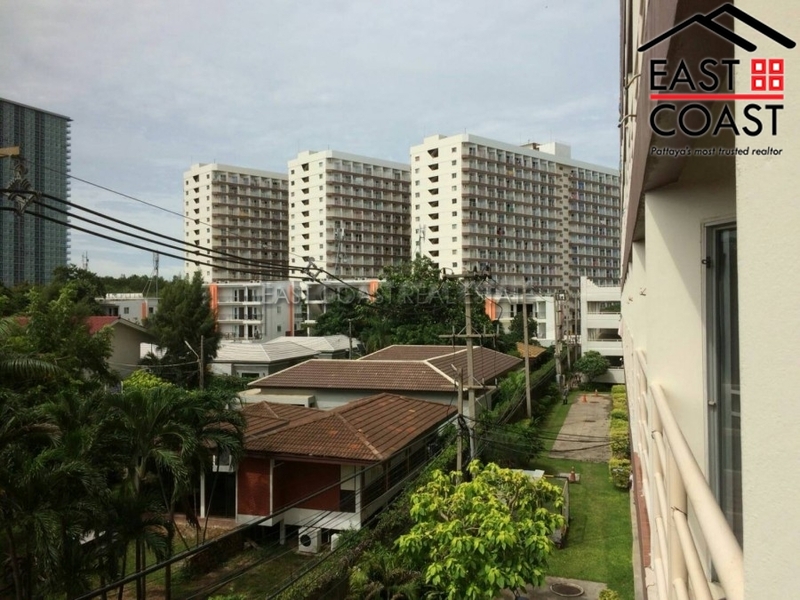 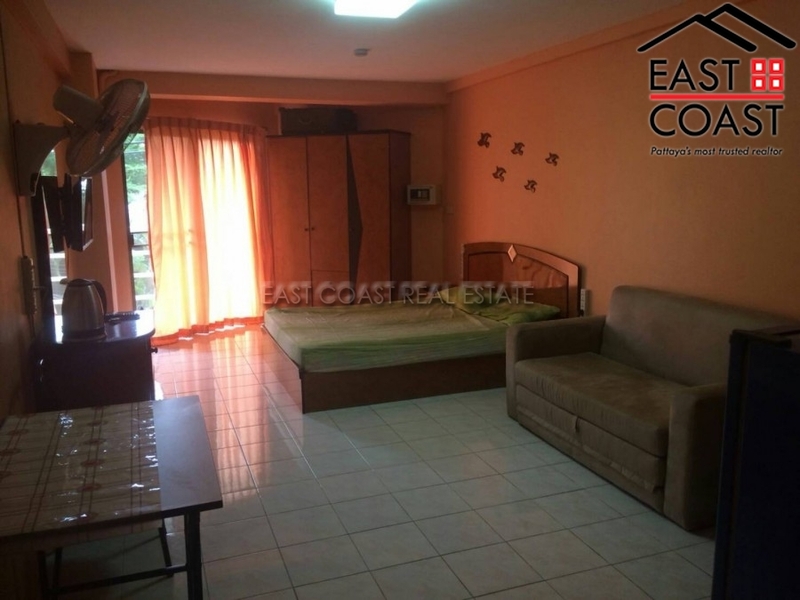 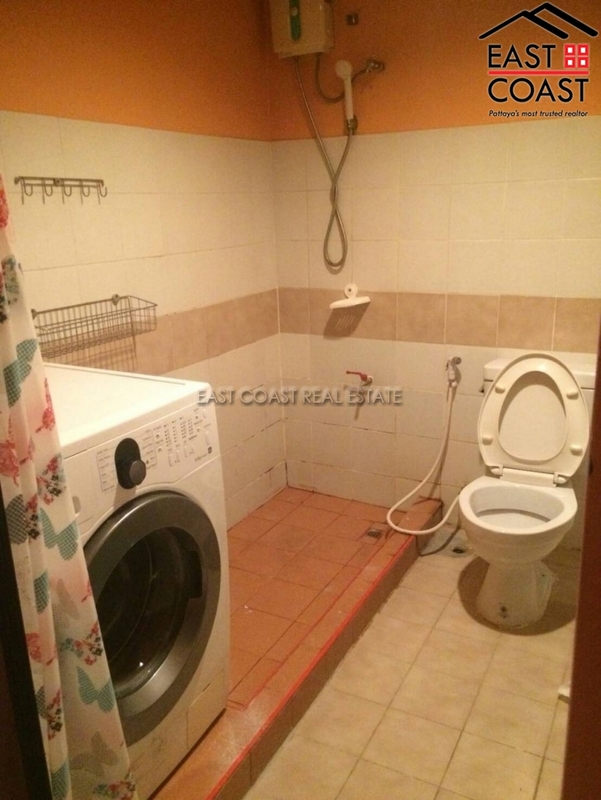 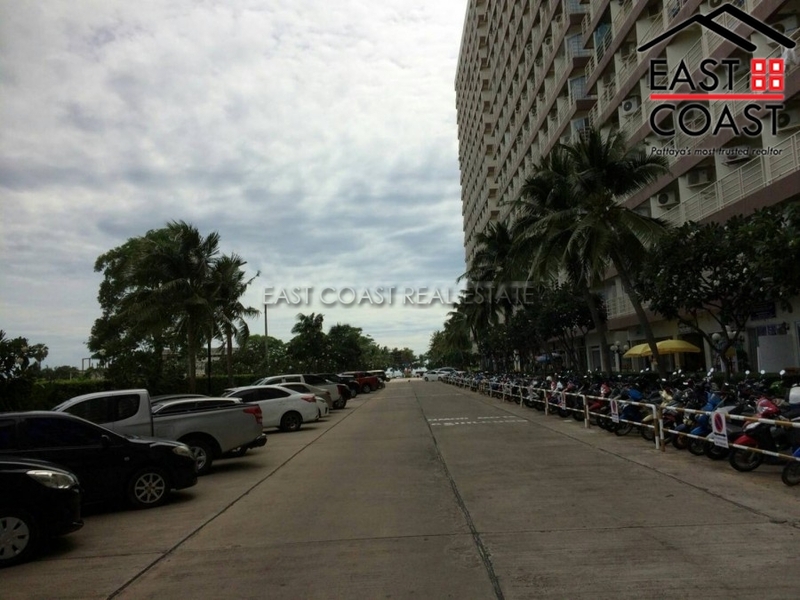 A 31 Square metre 3rd Floor studio located in Jomtien Beach Condo which is situated a few hundred metres from the beach and in close proximity to restaurants, bars and markets. 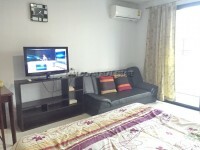 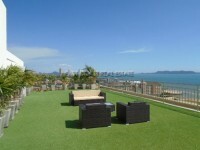 The property has a balcony and air conditioning and is furnished. 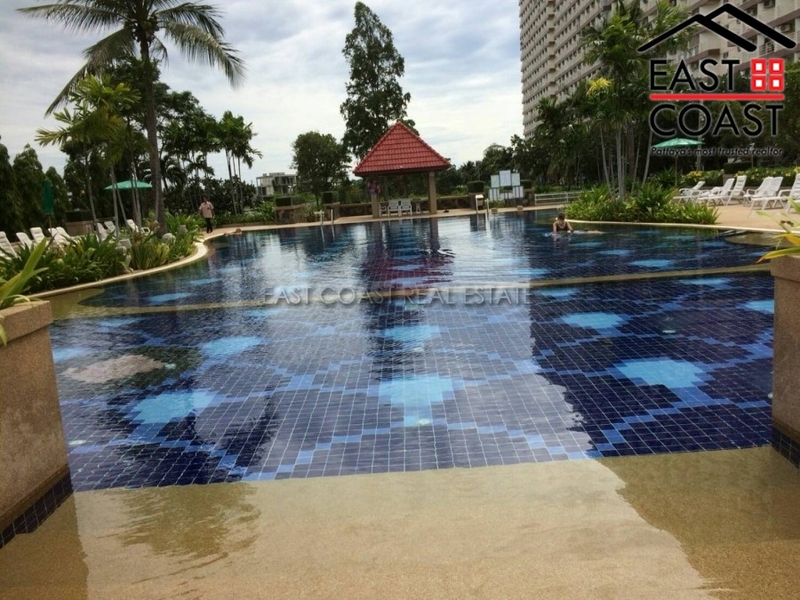 The complex benefits from a communal swimming pool, gym and 24 hour security. 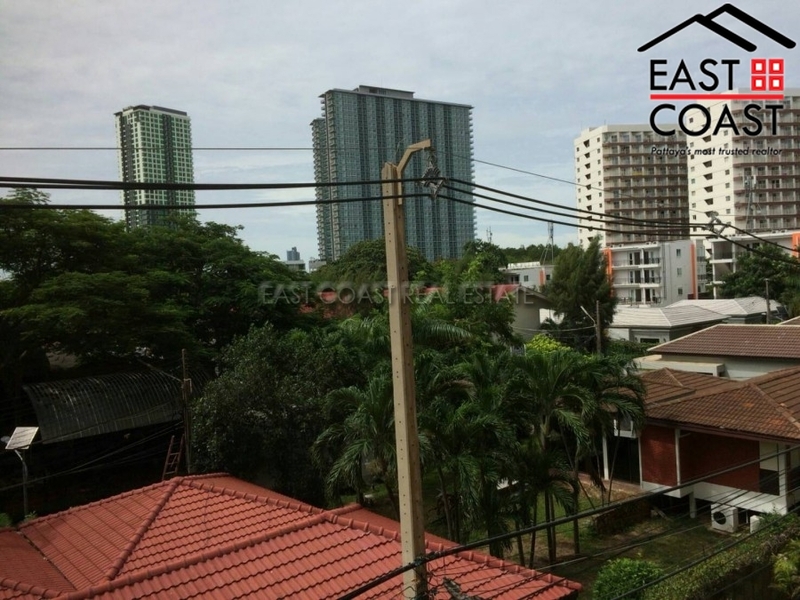 The property is held in Foreign Name, with tax & transfers being paid for by the Seller. 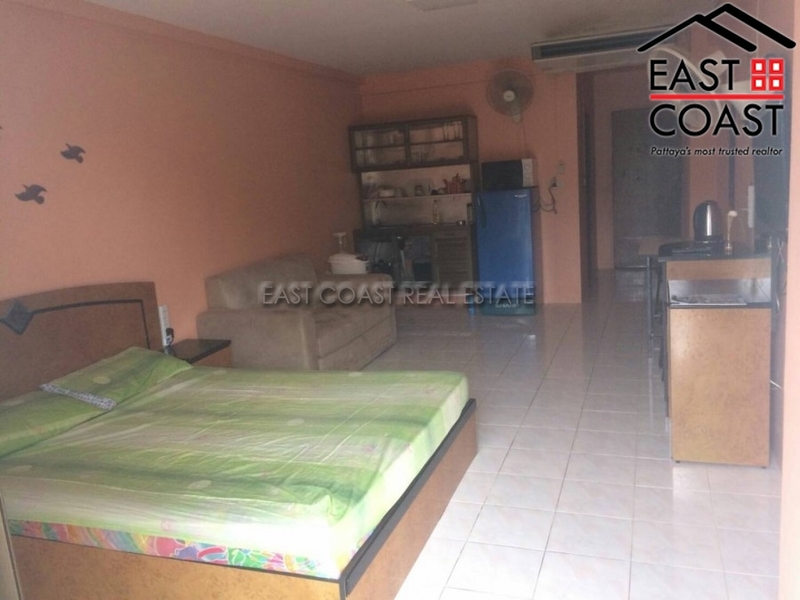 Living area : 31 sqm.